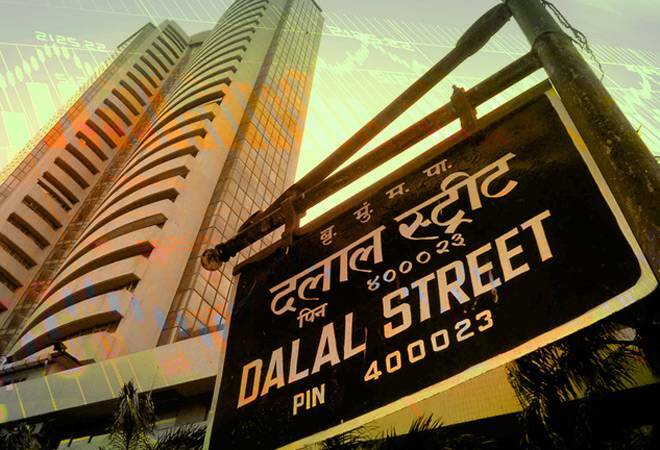 While the Bank of Baroda stock was trading 2.07% higher at 115.80 on the BSE, the Dena Bank stock fell 1.31% to trade at 18.85 level against the previous close of 19.10 level. On Tuesday, the Bank of Baroda stock closed 17.04% or 23 points lower on the NSE. On the BSE, the stock closed 16.03% or 21 points lower at 113 level. The Bank of Baroda stock pared minor losses in early trade today after losing over 17% on Tuesday. On the other hand, the Dena Bank stock succumbed to profit booking a day after it hit the upper circuit of 19.75% on news that the government would merge the lender with two other banks- Vijaya Bank and Bank of Baroda. The announcement which was made on Monday evening pushed the Dena Bank stock higher which has the highest NPA ratio among the three and came under RBI's preventive corrective action earlier this year on account of a deteriorating loan book. While the Bank of Baroda stock was trading 2.07% higher at 115.80 on the BSE, the Dena Bank stock fell 1.31% to trade at 18.85 level against the previous close of 19.10 level. On Tuesday, the Bank of Baroda stock closed 17.04% or 23 points lower on the NSE. On the BSE, the stock closed 16.03% or 21 points lower at 113 level. Brokerages downgraded the Bank of Baroda stock citing integration challenges, value destruction for minority shareholders, and acquisition of a weak bank. Post implementation of the merger, Bank of Baroda's growth is likely to slow and overall need for capital will increase for the merged entity, they said. Meanwhile, the Vijaya Bank stock was trading marginally higher by 0.71% to 56.80 on the BSE. The Bank of Baroda stock touched an intra day high of 116.90 rising 3.04%. The large cap stock is down 27% since the beginning of this year and has fallen 18.81% during the last one year. Similarly, Dena Bank fell 40% during the last one year and 26% since the beginning of this year. Meanwhile, the Vijaya Bank stock has lost merely 8.62% during the last one year and is down 16.53% since the beginning of this year. Dena Bank is seen as the biggest beneficiary of the government's merger move. Various brokerages said in the near term, Dena Bank clearly remains the biggest beneficiary from this announcement. At the end of March 2018 fiscal, gross NPAs of Dena Bank stood at 22.04%. Gross NPAs of BoB stood at 12.36%. Gross NPAs of Vijaya Bank stood at 6.34% in the same period. Meanwhile, the BSE Bankex was trading 108 points higher at 29,889 level. Bank Nifty too gained 73 points 26,516 level. The merger move is likely to reduce the capital the government needs to infuse into these lenders and will create the country's third-largest lender. The government will continue to provide capital support to the merged bank with assets of Rs 14.82 lakh crore ($204 billion), said financial services secretary Rajeev Kumar. The new bank is expected to have a net non-performing asset ratio of 5.71 percent of its total assets, nearly 9,500 bank branches and 85,675 employees. The government owns majority stakes in 21 lenders, which account for more than two-thirds of banking assets in the Asia's third-biggest economy. After the implementation of merger, the number of state-run banks will fall to 19.